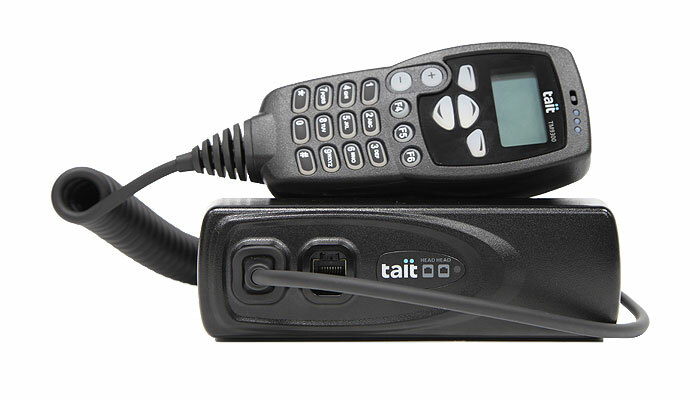 Designed for mission-critical environments,Tait DMR offers asecureand reliable digital communications solution based on the DMR standard. The TM9300 mobiles offer conventional and trunked DMR operation as well as full MPT 1327, and conventional FM functionality in one device. 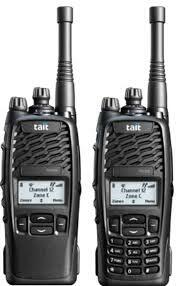 Tait DMR is a highly reliable, modern, digital radio solution that is designed for mission critical environments. 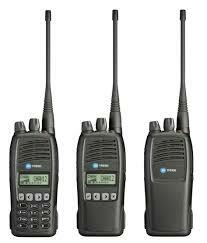 Tait DMR offers a digital communications solution based on the DMR standard. The TP9300 portables offer conventional and trunked DMR operation as well as full MPT 1327, and conventional FM in one device. 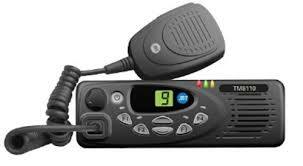 The portable has inbuilt GPS, BluetoothÂ® wireless technology and IP67 protection. The TM8110 and TM8115 are robust, software-flexible radios which are ideal for a wide range of voice and data applications. The TM8110 comes with 10 conventional channels and one-digit display. The TM8115 comes with 100 conventional channels and two-digit display. Engineered to be tough, The TM8110 and TM8115 meet stringent reliability specifi cations, including MIL-STD 810 C, D, E, F and IP54. The application of Digital Signal Processor (DSP) technology optimises RF performance and ensures fast and reliable data processing. Uncompromising build quality and sleek mechanical design make this reliable and waterproof portable radio ideal for situations when only the toughest will do. Available in either trunked or conventional, the TP8100 is sure to suit as a standalone portable or within a wider system solution. Secure your voice communications with software voice inversion as standard, or the high security encryption options board.